Lot Size: 470880sq. 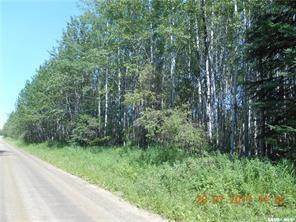 ft. 379ft "Irregular"
Check out this 10.81 acre property in the Village of Goodsoil. Great property for development.